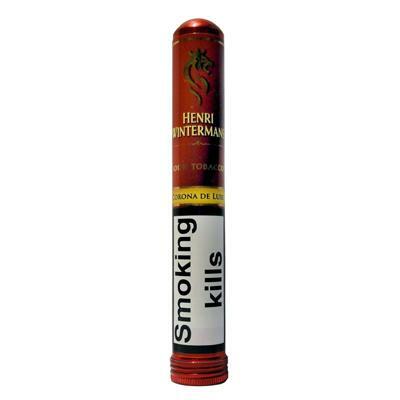 Henri Wintermans Founder’s Blend Corona de Luxe is both full bodied and full-flavoured. 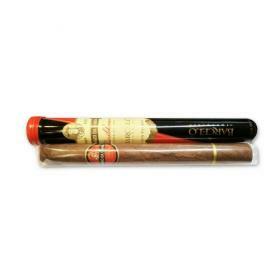 A single golden Sumatra leaf wraps its blend of tobacco from Java, Brazil, Colombia and the Dominican Republic. 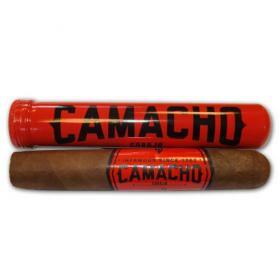 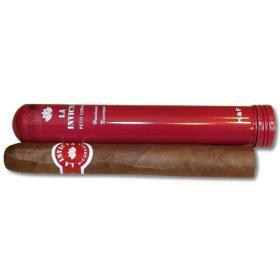 Each cigar is individually cellophaned and packed in an aluminium tube.